Michael Arndt is a graphic designer and author/illustrator of Cat Says Meow and other animalopoeia. He is a strong advocate of visual and verbal literacy in education. He lives in NYC with his yellow dog Clooney and black cat Aiden. Follow Michael @animalopoeia on Facebook, Instagram, Pinterest, and Twitter. Michael says about his dot, "Creativity and education start with getting back to basics. Providing kids with both the basic tools and the neutral space with which to create endlessly from their own knowledge and imagination. This dot is a statement on the power of minimalism and teaching fundamentals first. Black and white, shapes, geometry, even punctuation. 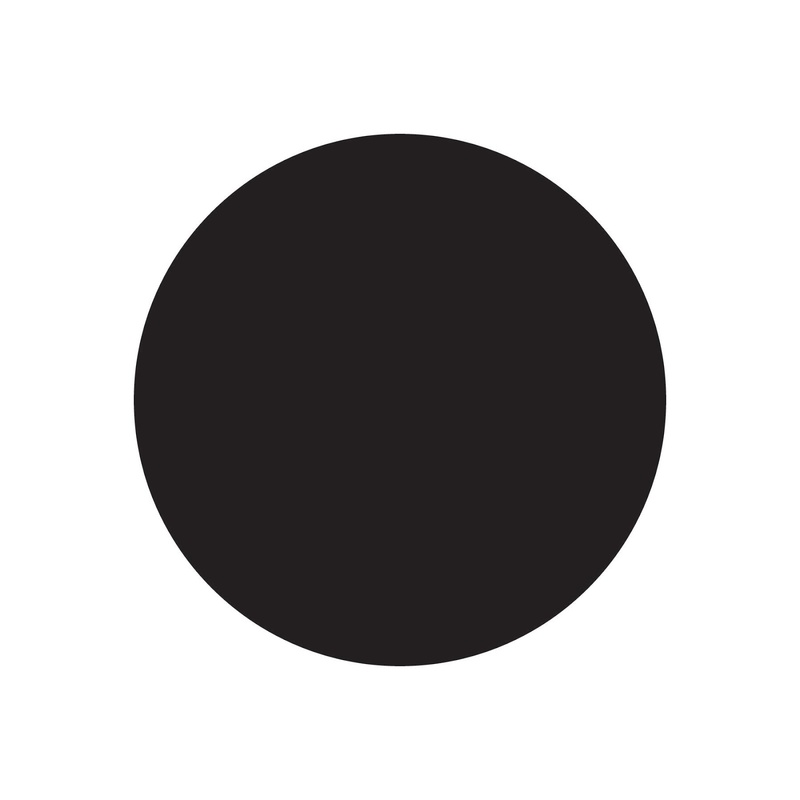 Is it a black dot on a white square, or a white square with a black hole? Is it even a white square or is that implied by the space hidden behind the black dot? Is the black dot a period? Does it represent male and female or Heaven and Earth as in ancient symbology? I would invite kids to use this to create their own idea or drawing of what it is. What happens when you fold it, cut it, or draw on it? Shrink it, multiply it, enlarge it, reverse it, stretch it, curl it? My hope is that this dot’s unapologetic simplicity will inspire kids to be bold, be honest, be simple, be creative, and know that they are already enough without needing any embellishments to hide behind."